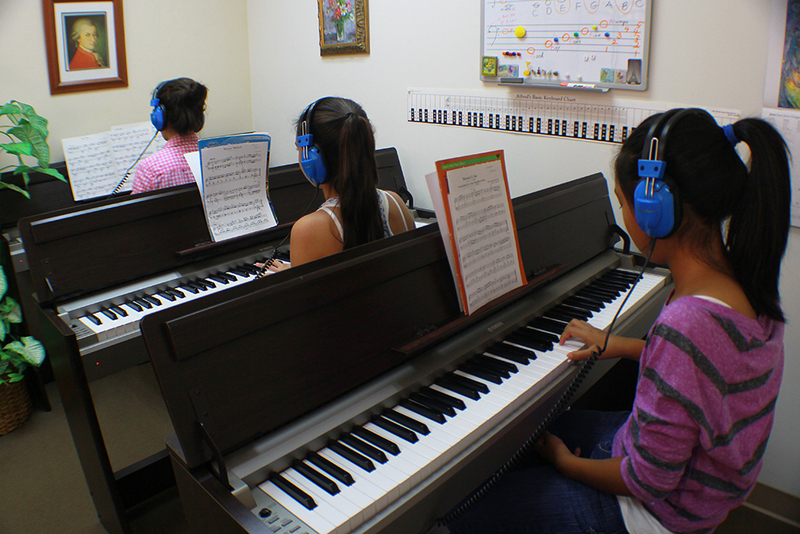 We provide ear training at the end of each lesson. We teach students of all ages, with different lessons types for different budgets and goals. We use only the best equipment in our studio: Quality Yamaha pianos and a beautiful Boston Grand. 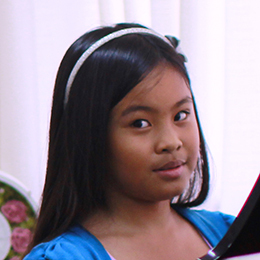 Our annual performance recital helps to make your learning goals real. And it's great experience! Individual progress tracking and personalized practice/homework assignments for each student. 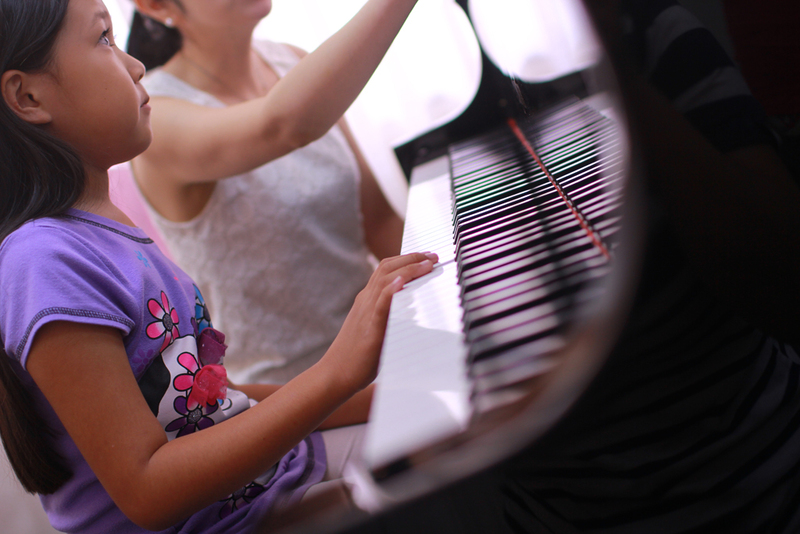 Piano instruction is custom-tailored to the individual ability of each student. 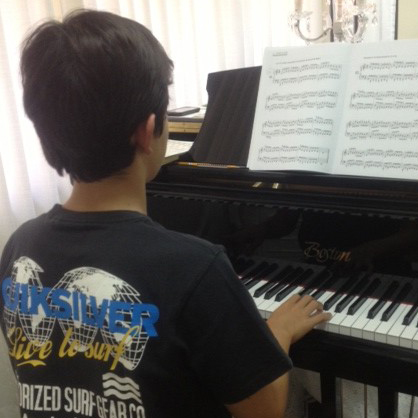 Learn the fundamentals of piano, like reading sheet music, counting on meter, etc. Teaching is never "learn by ear." instruments. Click an image to learn more. 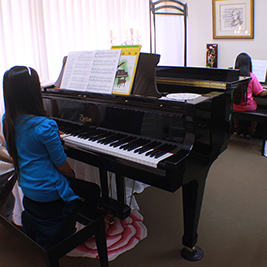 Ms. Nobu familiarizes students with piano at an early age with live accompaniment. 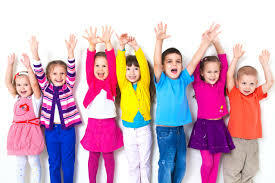 Children learn to count in 4/4 time using dance. 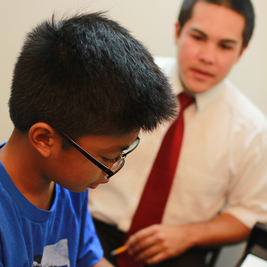 In semi-private classes, two students share a lesson and enjoy individualized instruction. Enjoy some of the best in-studio pianos on Oahu, including our beautiful Boston Grand. Even the waiting room is nice at Nobu's Pearl City studio. Nobu takes time to assess the skill level of each student to custom-tailor lesson plans. 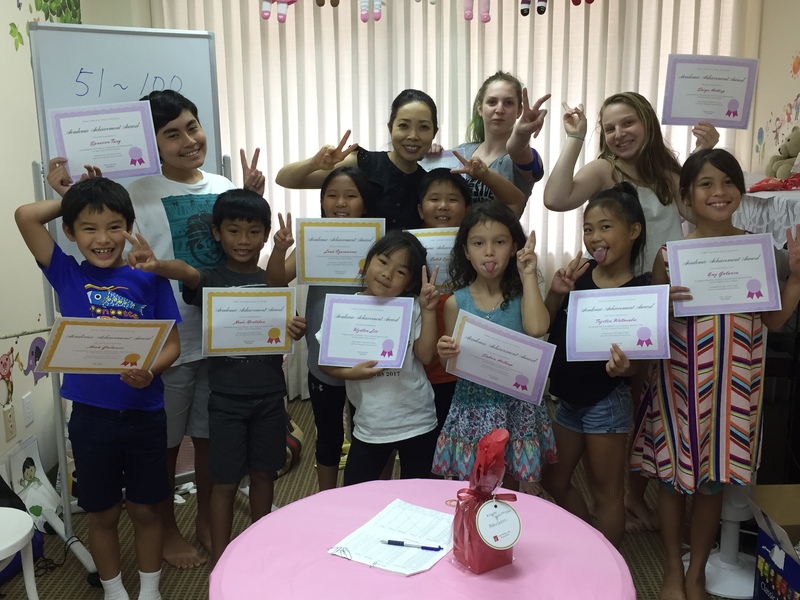 Nobu's students were featured on Tiny TV, a statewide television show on OC16. Our creative students love working with Mr. Jensen. He specializes in transcribing and teaching popular music. reminders, and more. Find them all here. New Rythmique Class and Second Graduating Rythmique Class! 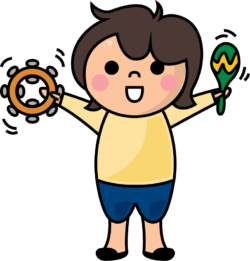 Announcement for our Beginner Japanese and Rythmique classes! 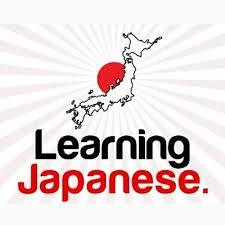 A new Beginner’s Conversational Japanese Class for grades 1-12 in Pearl City/Aiea! 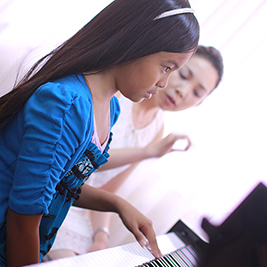 We offer top-notch piano training at affordable monthly prices. Still got questions? Read our Learning Philosophy, or take a tour of our studios. 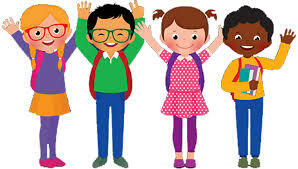 3-4 students of matching age. Our most popular type of lesson. 2 students matched by preference. Check out our group classes. Education: BA in Piano Performance, University of San Diego Master of Education, Chaminade University of Honolulu Nobu was born and raised in Japan. After earning a college degree in English language in Nagasaki, she attended the University of San Diego to obtain a BA in piano performance. In October 2002, Nobu moved to Hawaii to begin teaching piano at Piano Outlet, simultaneously earning a M.Ed at Chaminade University of Honolulu. 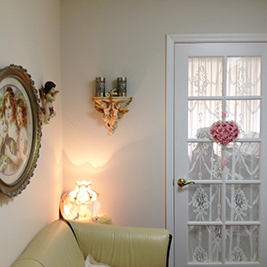 When Piano Outlet closed in March 2011, Nobu opened her very own studio in Pearl City. 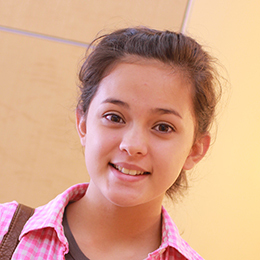 Some of her passions include classical music, musical theater, ballet, impressionism art, baking, and traveling. 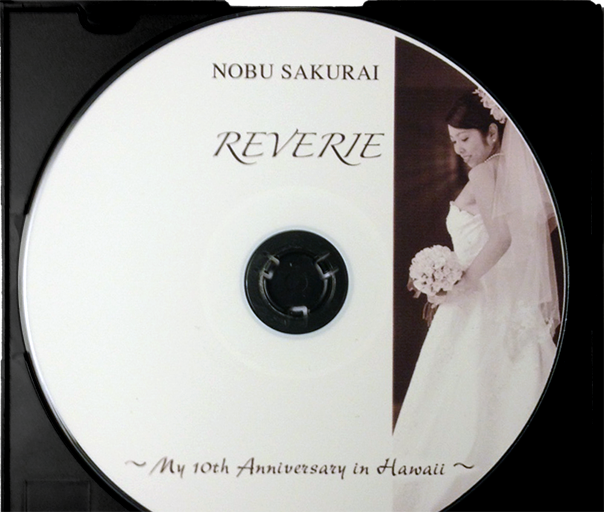 In 2012, Nobu recorded a commemorative CD of 12 classical piano pieces by her favorite composers. 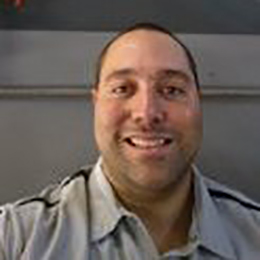 Education: BA in Piano Performance, Brigham Young University, Hawaii Jensen was born and raised in Pearl City, Hawaii. 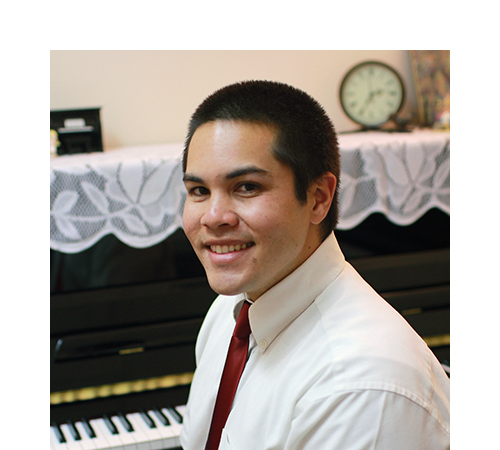 He started piano lessons at the age of 8, and he continued through college, earning his BA in piano performance from BYU-Hawaii in 2010. 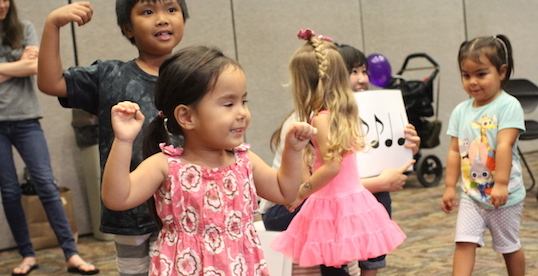 Jensen also serves as an accompanist for Na Keiki O Manana Choir at Manana Elementary School—the same choir in which he got his musical start. 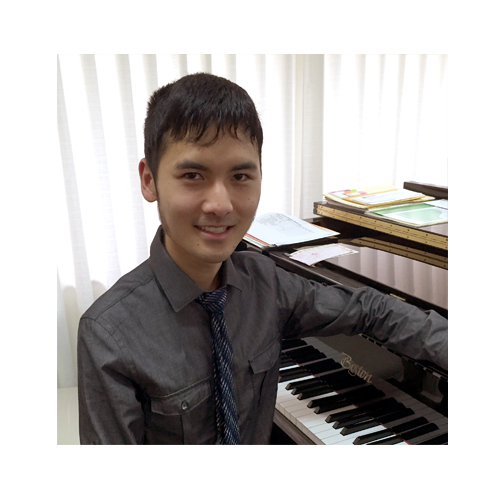 Jensen joined Nobu Sakurai Piano Studios as a teacher in February 2013. 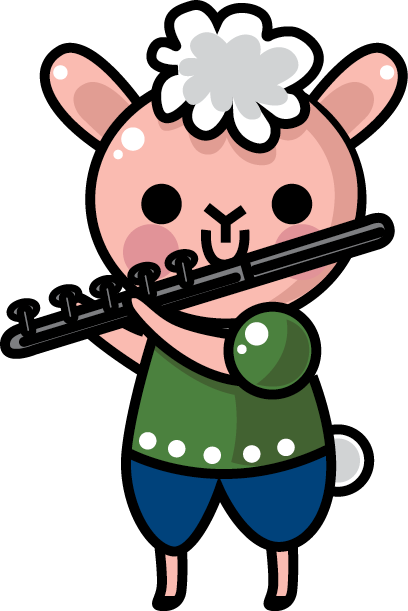 He specializes in custom-scoring popular music. 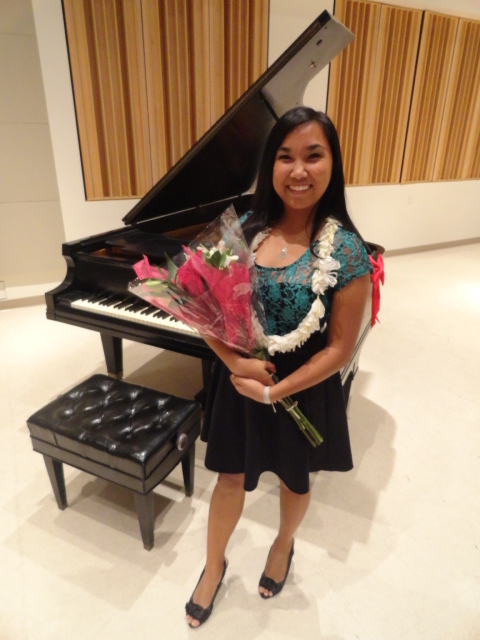 Education: BA in Economics & Music, University of Hawaii in 2015 Crystal was born and raised in Ewa Beach, Hawaii. 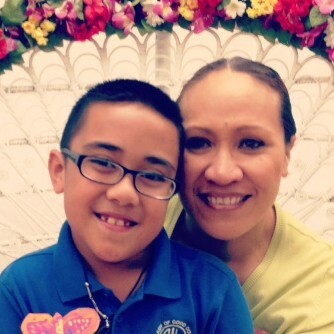 She graduated from Punahou School with honors and is currently a full-time student at UH. 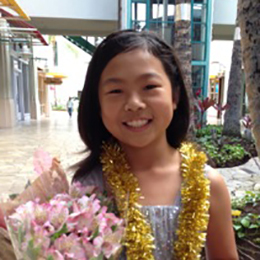 Crystal found her love for the piano at the age of 9, where she took group lessons at Keiki Kani. 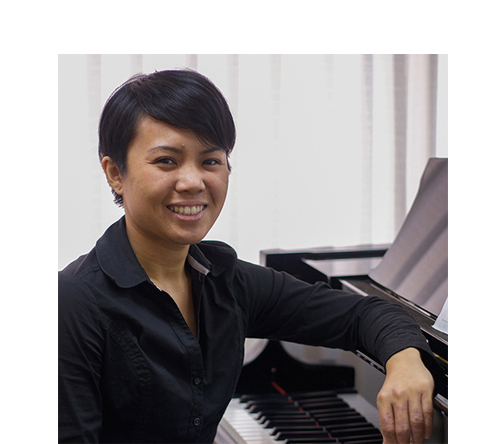 Crystal has been teaching piano since 2011 in a piano studio near UH, where she worked with students from age 4 to senior citizen. She enjoys helping students succeed and is a patient teacher. Crystal really enjoys classical and romantic music, especially Beethoven and Chopin. But she also enjoys listening to and playing modern pop, such as John Legend. 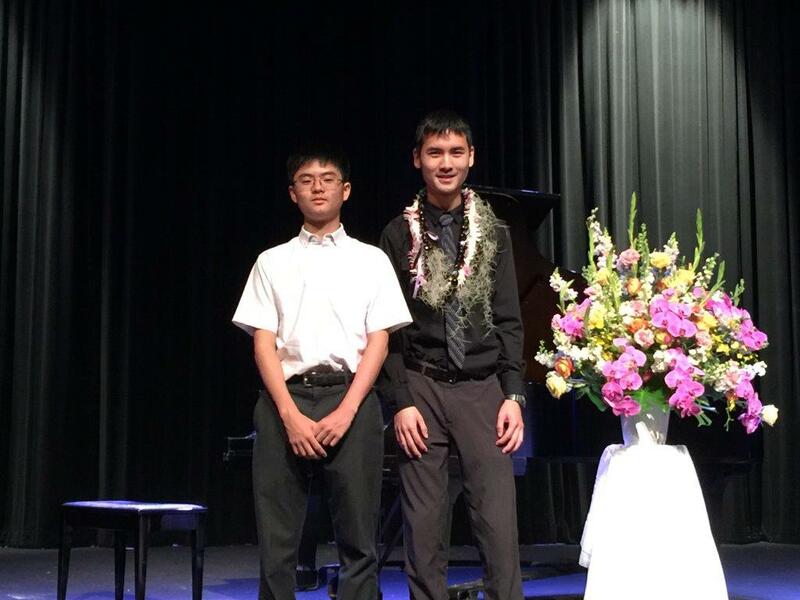 Education: BM in Piano Performance / BA in Chinese Language, University of Hawaii in 2015 Anthony was born and raised in Makakilo, Hawaii. He first studied classical piano at age 7, finding his musical potential at age 12 when he discovered he had perfect pitch, an ability to identify musical notes upon hearing them. Anthony earned both a B.M. in Piano Performance as well as B.A. in Chinese language from UH Manoa. 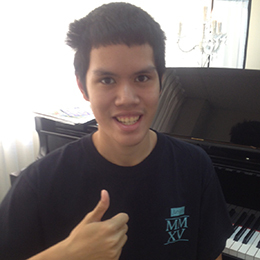 At UH, Anthony studied piano under Dr. Thomas Yee. While he was at UH, he has taught piano pedagogy I and II. It took me a few months after leaving Hawaii to reflect on how greatly my years of piano lessons with you has affected me. I have taken only one music course this semester, Music Theory and Musicianship, because I have been so set on becoming an Engineering Major. After a year of college and not being able to go to the piano rooms so often, I am considering becoming a Music Major. It isn't official yet, but that's most likely what I will end up doing at Whittier College. Music is something I truly love and I know I will be happy with a career in music, no matter what I may be doing with that degree. Thank you for everything you've taught me throughout the years. I started taking lessons from Nobu Sakurai Piano Studios after two years of haphazard self-teaching. In my first month of lessons, I had learned more from them than I had in two years. Elated by this progress, I switched into private lessons for more instructional time. All of the instructors are excellent teachers and wonderful people, and under them I have been steadily progressing as a musician, even as I drift towards composing and music theory as an outlet towards my creativity. 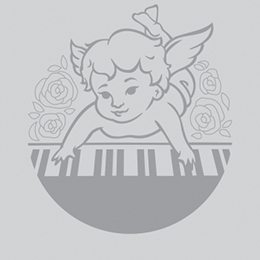 Everyone has the potential to be a musician, and Nobu Sakurai Piano Studios is where I developed mine. My daughter started piano at age 5 with Nobu at the former piano store at Pearl Highlands over 3 years ago. We were devastated to hear the store was closing until Nobu told me she was opening her own studio. My daughter loves taking lessons with Nobu - a huge plus to keep her motivated to both practice and to want to go to her lessons each week. Nobu is great with kids and is also excited to see her students when they arrive. I would be hard pressed to find another teacher who my daughter would love so much... I recommend her wholeheartedly. We are so happy to be with Nobu’s studio! Harley really enjoyed herself and Mr. Jensen was amazing. She was very nervous but she walked out feeling great and much nice things to say about him. Ms. Nobu is a very good piano teacher. When my daughter’s previous teacher had moved away, I was having a hard time to find a new teacher for my daughter. However, Ms. Nobu gently understood the way my daughter used to learn piano, and then she took my daughter’s unfinished lesson books and continued to the end. My daughter could make transition very easily to Ms. Nobu. My daughter loves to see Ms. Nobu for lessons every Thursday and enjoys piano more than before. I am very thankful to Ms. Nobu. "I enjoy playing the piano. Every morning, I get up and I want to go straight to the piano to play. It is fun! I have been taking piano lessons with Miss Nobu for almost five years. My mom wanted to change me to lessons closer to our house, but I wanted to stay with Miss Nobu. She is very enthusiastic and helps me get better." I really like my class because Ms. Nobu is very friendly and she really knows the way to make you learn the piece you are working on. I also play violin and have joined the school orchestra. Because I play piano, it makes it so much easier to read notes and play violin. My brother is also in the same class and we have been taking piano lessons together for 6 years now. We both enjoy Ms. Nobu’s class so much! 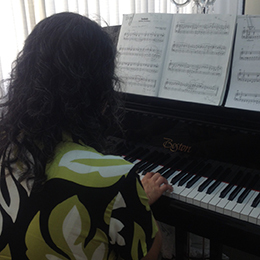 With my husband’s support, I was able to take private piano lessons for 3 years with Nobu at Piano Outlet. However, I stopped due to busy schedule at work and at home. Learning for me is never ending; age does not matter. Luckily, I was able to find Nobu’s studio again and once more, I am learning to play piano and enjoying every moment I touch the keyboard producing lovely sound of music. I give my thanks to my family for their support and to Nobu and Jensen – they are GREAT teachers with lots of love and patience to their students. Our son, Tyler, enjoys attending Mrs. Nobu Sakurai’s piano class because she is noticeably very compassionate in her ways of teaching piano. 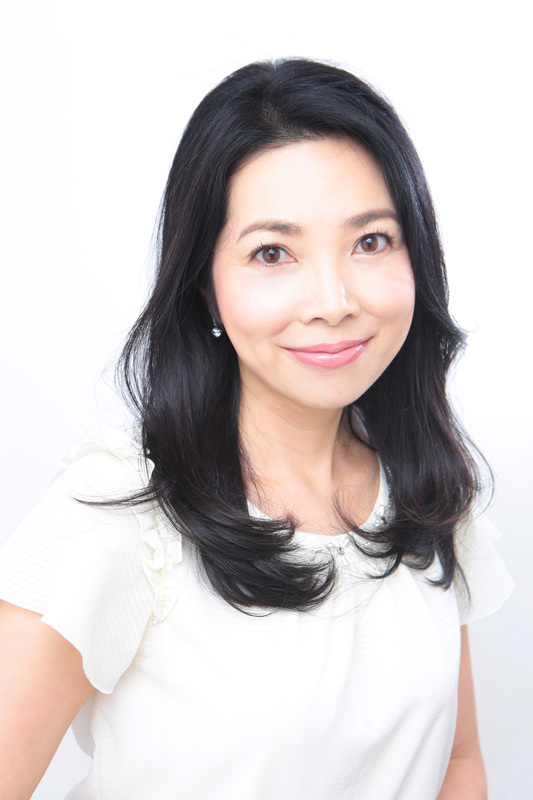 Mrs. Nobu is not only intelligent but also very organized and courteous. 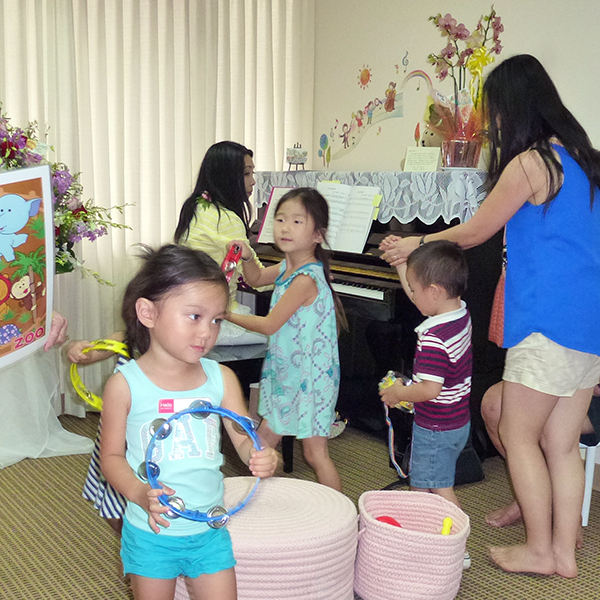 That is why we recommend Mrs. Nobu Sakurai for your kids or for you as your piano instructor. "I've been taking piano lessons from Nobu for about five years now and I've learned a lot since then. I like how she is able focus on a particular music genre based on my own interest. In my case, I enjoy listening and playing classical music. She is also able to work around my busy work and school schedule which makes it very convenient for me." Ms. Nobu is very gentle and kind to me. When I have a hard time understanding, she explains it to me very easily and is understandable. She tells me how I can improve my technique. I love to go to her lessons every week! I've always wanted to learn piano but was scared to try. With Jensen as my teacher I feel like I can learn anything. In only a few months I'm playing one of my favorite songs by Journey. I should have started a long time ago. Jensen is the man, and I would recommend him to anyone. It is always fun to be able to play something I've heard in a movie or from a classical CD. Mrs. Nobu is a great teacher; she is always giving advice and pointing out details in which I could play a piece better. Along with teaching piano skills and techniques, she shows how fun and enjoyable playing the piano can be. The reason I like Ms. Nobu is that she’s really patient with me. If I make a mistake, or if I need a little more time to learn things, she’s OK with it, and she’ll help me along the way! When I play piano, I feel like I’m in a better world, and I feel like I can do anything. Ms. Nobu has taught me a lot, and she makes piano class something fun that I can look forward to. I’m so happy that I decided to learn how to play the piano, even as a full-time working adult. I have found piano playing to be a therapeutic outlet from daily stressors that has helped to improve my memory and creativity. I’m glad to have found Nobu as a piano teacher. 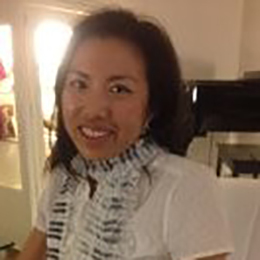 Nobu has a passion for music and teaching and an individualized approach to each student that continues to make learning how to play the piano enjoyable. 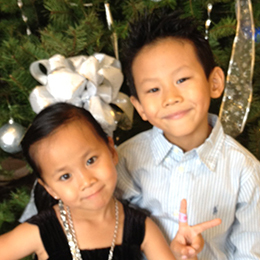 My two children started taking piano lessons at another studio when they were 4 and 5 years old. Their previous instructor was very impatient and at times rude. After about 8 months, I decided to give another piano studio a try. 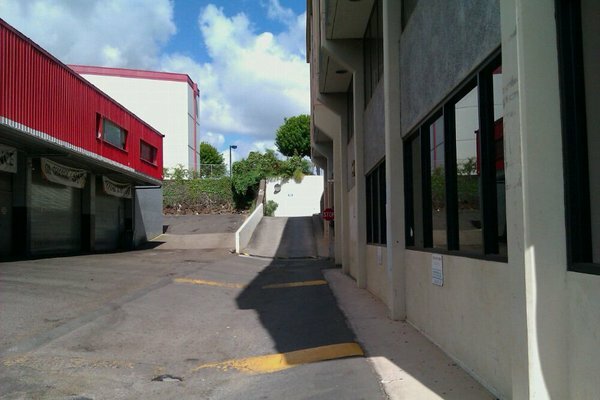 That was when I found Nobu Sakurai Piano Studios. Her patience and positive attitude made my children feel very welcoming and at ease. My children have been taking lessons from Mrs. Nobu for over a year now and I have seen tremendous progress in their music.